MLB AT HOME IN PDX. Shop. See. Share. 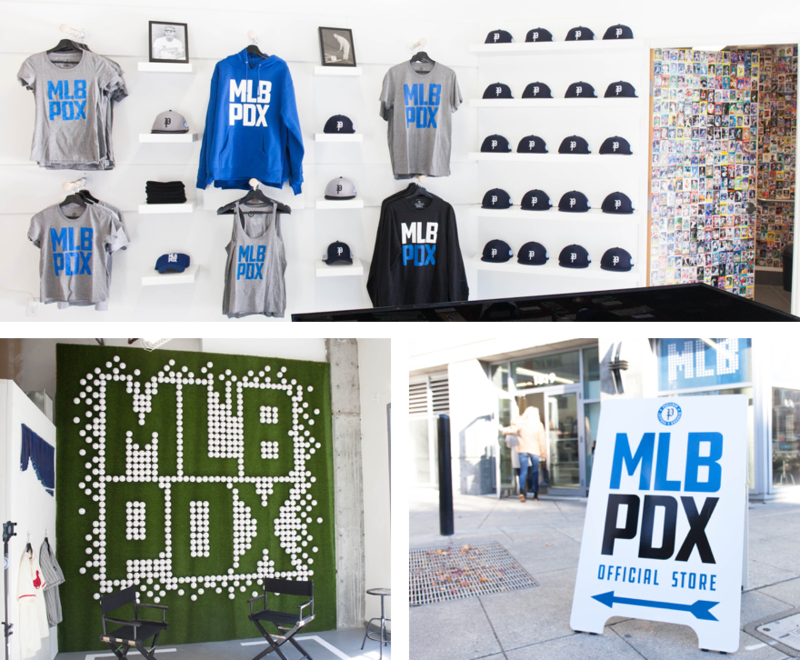 Experience MLB to PDX. Located at 1919 SW Morrison Street, across from Providence Park. Bringing MLB and a new ballpark to Portland is a major undertaking. Our effort is rooted in listening to business and community leaders, building great partnerships and working together to make this a win for the entire city. Here’s our vision for MLB in Portland. Provide a catalyst for workforce housing around the ballpark. Provide a boost in local employment, investment and tax base. Promote a vital, sustainable and walkable ballpark district. Build an iconic ballpark that enhances the cityscape. Revive Portland’s rich baseball history.